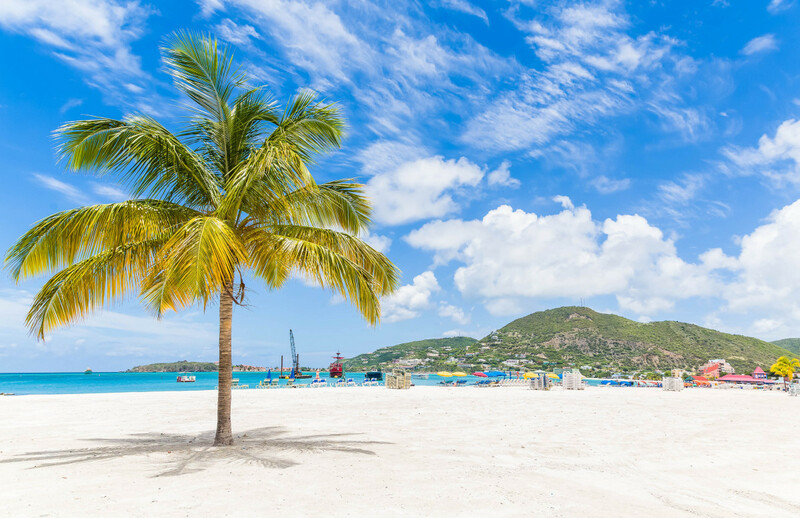 The Saint Martin / Sint Maarten Annual Regional Tradeshow (SMART) 2019 is to provide 15 different speakers, workshops and masterclasses, as to assist the Northeastern Caribbean tourism sector with an overview of the latest developments in tourism. Innovations from both sides of the island, the Caribbean, the United States and Europe will be highlighted in a parallel track to the many business meetings going on during SMART. It was decided in 2018 by the four SMART partners L’Association des Hoteliers de Saint Martin, Saint Martin Tourism Office, in conjunction with the Sint Maarten Tourist Bureau and St. Maarten Hospitality & Trade Association, that innovation should be a key theme to facilitate the best possible comeback of the destination. Within the workshop settings, managers and entrepreneurs are offered expert workshops on how to further improve their operations. Topics will be amongst others on social media strategy, deployment of technology, revenue management, the importance of customer reviews, occupancy strategies and customer engagement, increasing customer satisfaction, digital marketing trends and economic & environmental practices – (the value of being a ‘Green’ business in the Caribbean. Workshops from abroad will be provided by amongst others NorthAmerican companies like Avvio, Flip.to, STR, TravelClick and TripAdvisor. 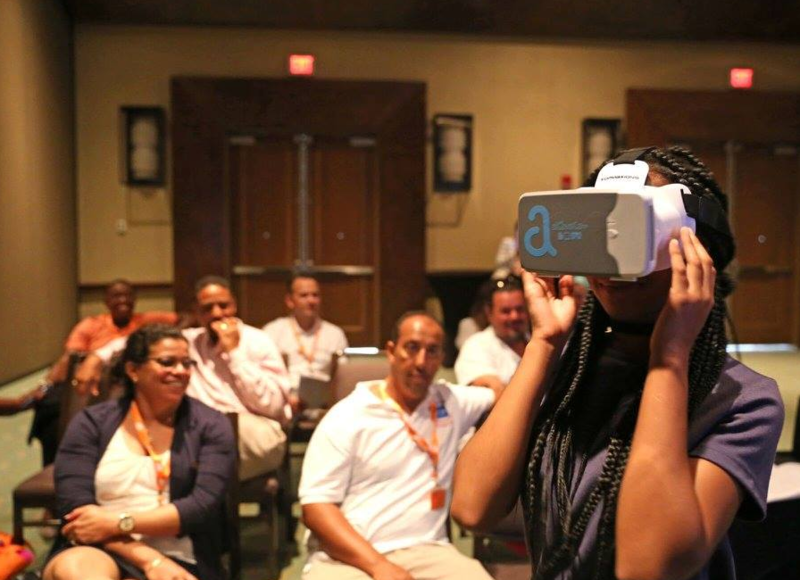 Caribbean innovations will come amongst others from BookSXM, Caribious, InspireFocus and ShowMeCaribbean. Experts like EPIC and hospitality institutions will provide insights on how to make operations more sustainable. Each workshop will take place twice a day, giving delegates more chances and space in their SMART-agenda to attend the workshops of their interest. The tradeshow will be held on the 21st to 23rd of May 2019 at the Sonesta Maho Beach Resort Casino and Spa. We are expecting numerous Tour Operators, Travel Agents, Travel Writers and Event Planners from the US, Canada, Europe, Latin America and the Caribbean to attend this important event. In previous years, SMART featured suppliers from Anguilla, Antigua, Aruba, Barbados, Barbuda, British Virgin Islands, Curaçao, Dominica, Guadeloupe, Montserrat, Saba, St. Eustatius, St. Barthelemy, St. Kitts & Nevis and St. Maarten-St. Martin. Interested companies can take up contact with the SMART project office at events@shta.com or call +1 721-542-0108. More information can be found at shta.com/SMART or visit the Facebook page at facebook.com/smartsintmaarten.